Beautiful 3 bed, 1.5 baths in a peaceful setting across the road from the St Joseph river with shared access for fishing. Sleeps up to 7 people comfortably. Home has all new appliances, new kitchen and bathroom renovation and new linens. Fully furnished and fully stocked with utensils,high end KitchenAid small appliances, towels and bedding. Home is approximately 10 miles from downtown to get to Silver Beach. 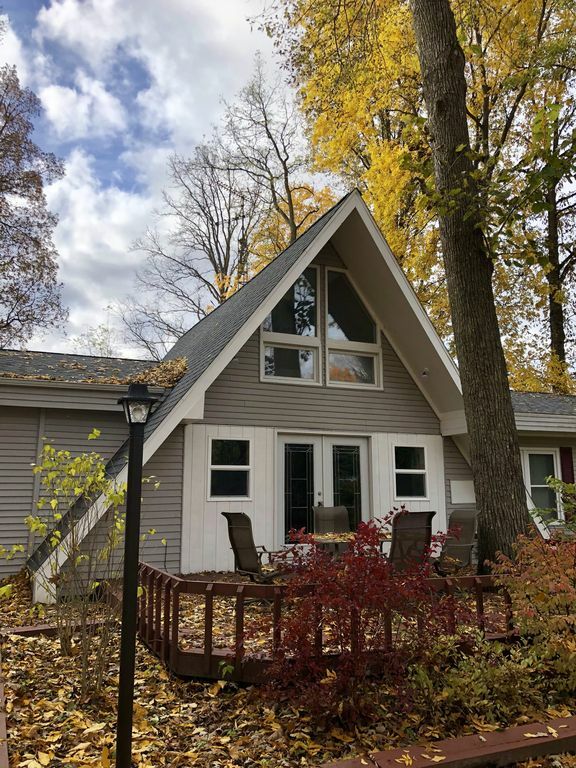 15 minute drive to surrounding Stevensville or Berrien Springs. St Joseph river sit across the road from the home. Shared access 5 house down to the right of Pine Cone park at the fisherman crossing sign.